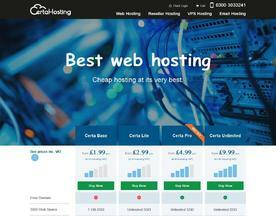 Do you work for 1st DNS? 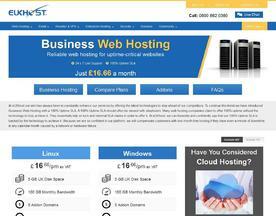 Get your business online with eUKhost. Fast and secure HPE servers to ensure Business Web Hosting with a 100% Uptime SLA.